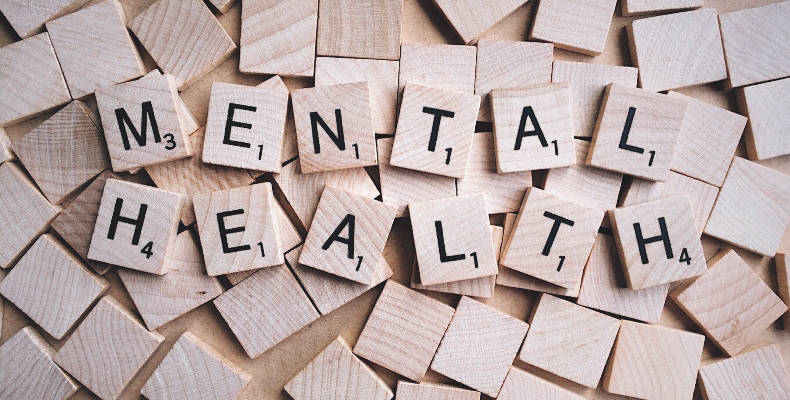 An Open Letter to the Prime Minister signed by more than 50 leaders from across education, business and mental health has called on the Government to prioritise its manifesto pledge to amend health and safety legislation to put mental and physical first aid on an equal footing. 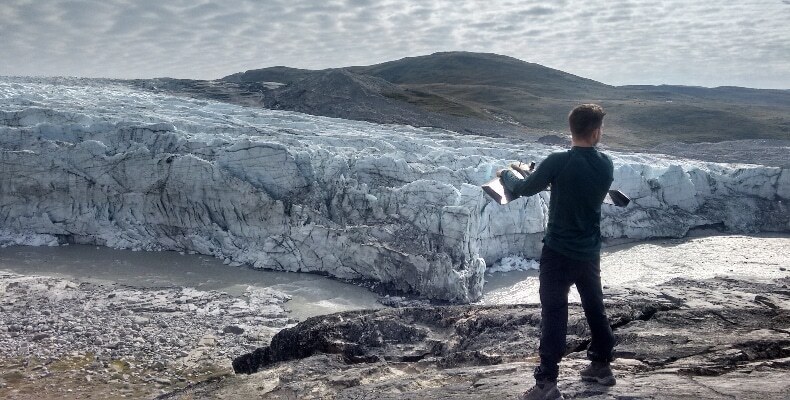 The Interactive Virtual Environments for Teaching and Assessment – InVEnTA – uses the latest advances in 3D imaging to take students and researchers to environments from the sunny climes of East Devon to the Arctic Circle and beyond. – So promising is the project that it has been nominated for an international award at the Reimagine Education Conference in San Francisco at the end of November. Large numbers of examiners aren’t happy with the system currently used to standardise their marking, a new report from Ofqual has revealed. 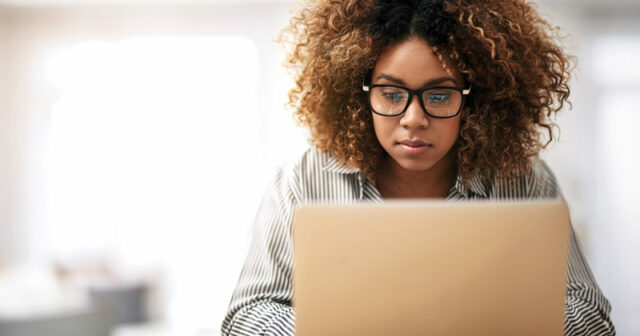 – The exams regulator surveyed thousands of examiners about online standardisation, which is used to ensure consistency in exam marking. The minister who oversees the academy system could be allowed to make key decisions about the controversial academy trust that he founded, Tes can reveal. – Lord Agnew set up the Inspiration Trust in 2012, and it now runs 13 free schools and academies in Norfolk and Suffolk. Schools should only be judged “outstanding” by Ofsted if they can demonstrate excellence in creative and technical teaching, according to a new report. The Edge Foundation says the inspectorate needs to ensure that creative and technical subjects are given the same value as academic subjects. Universities with soaring grading inflation may be forced to introduce a common marking criteria with other institutions after heavy criticism from a cabinet minister. Education bosses are calling on the universities regulator to investigate a drastic rise in the number of unconditional offers being made to prospective students in the UK. Some headteachers are doing “all the thinking” about the school’s curriculum when they should be delegating more responsibility to subject leads, according to a senior Ofsted figure. The government has missed its teacher training targets in most secondary school subjects this year, new government statistics have revealed. Fewer than half (47 per cent) of the trainees required were recruited in physics and just a quarter of the design and technology trainees required were taken on, the figures show. Grading exam essays using comparative judgment is “significantly” quicker and still as reliable as double-marking them, Ofqual has found. 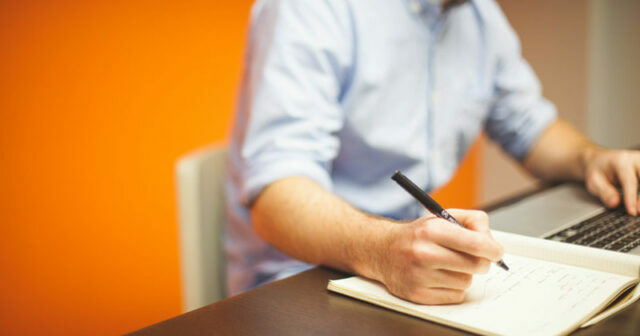 On Tuesday the exams watchdog published findings from research it conducted over the past five years into improving the quality of examiner marking at GCSE, AS and A-levels. 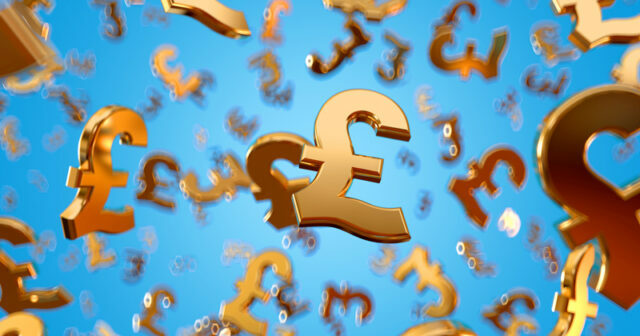 Should firms pay their employees’ tuition fees? 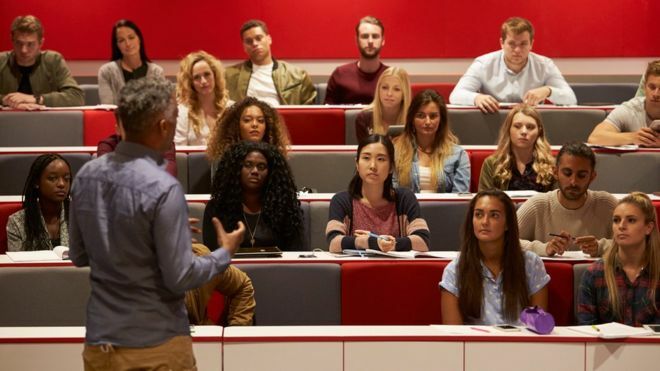 Businesses should pay more towards the cost of university fees in England, rather than putting the debt on the shoulders of students, suggests a report from the Higher Education Policy Institute. The think tank report is calling for a completely different approach to tuition fees. The 16 grammar schools that will split the government’s first round of expansion funding have been named by the Department for Education. 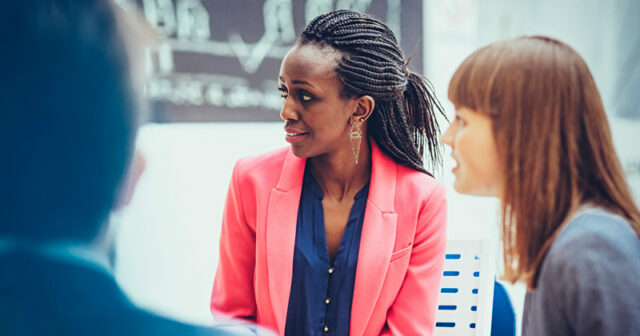 Less than a quarter of young teachers say they expect to stay in teaching long term, a conference organised by the NASUWT teaching union has heard. Pay and excessive workload are the biggest reasons why young teachers say they may leave the profession. 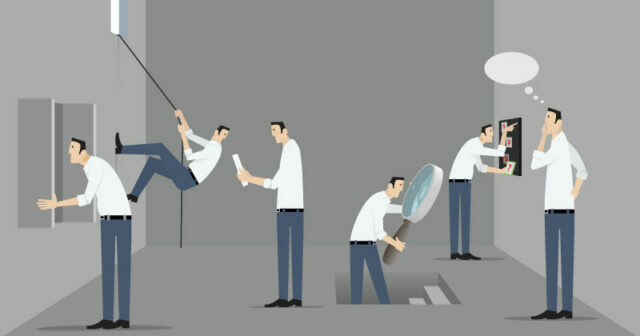 Ofqual, the exams regulator, is still trying to find a way to publish data on how the quality of marking varies between exam boards, more than three years after the idea was floated. Thousands of pupils could be “disappearing” from the school system as a result of illegal off-rolling, Ofsted has warned. Inspectors found that 19,000 children dropped off school rolls between January 2016 and January 2017, during the time students take their GCSE exams. Children in care could receive mentoring or scholarships from some of the top independent schools in the country under new plans set to be announced today. They include a national scheme between councils and private schools to improve the life chances of looked-after children, and more cut-price boarding places. Ofsted has this morning published its annual report for 2018. The key topics include off-rolling, SEND provision, and ‘stuck’ schools. 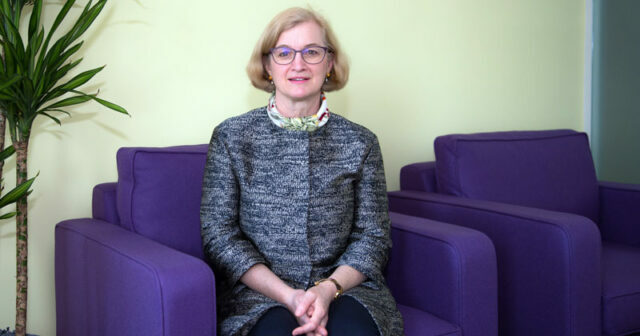 When Amanda Spielman was appointed Ofsted chief inspector, there were many – including the Commons Education Select Committee – who were very vocal about their doubts. But with every annual report and speech, I’m more convinced that few understand the big issues facing it more than she does. A new inspection regime for multi-academy trusts will be introduced this month, Ofsted has revealed. In its annual report, the watchdog said it will introduce new summary evaluations, which will see groups of schools in the same trust inspected across one or two terms and feedback sessions with leaders once reports are published. Children’s early physical development is being stifled by “undue concerns” over health and safety in nurseries, Ofsted has warned. Pre-school children are being denied opportunities to build muscular strength and dexterity because of fears they will hurt themselves during exercise, according to the education watchdog’s annual report. As a society that is increasingly reliant upon robotics, the STEM field – science, technology, engineering and maths – is not only one of the fastest-growing professional and economic sectors, but is now an indispensable part of the education curriculum. Students across the UK need technological and scientific literacy to manage the challenges of the future, however, traditionally complex concepts can prove challenging for teachers and students alike.